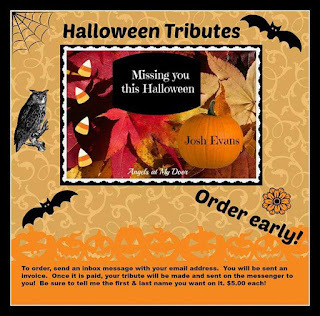 HALLOWEEN & FALL TRIBUTES AVAILABLE! 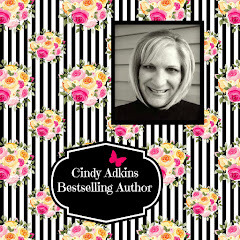 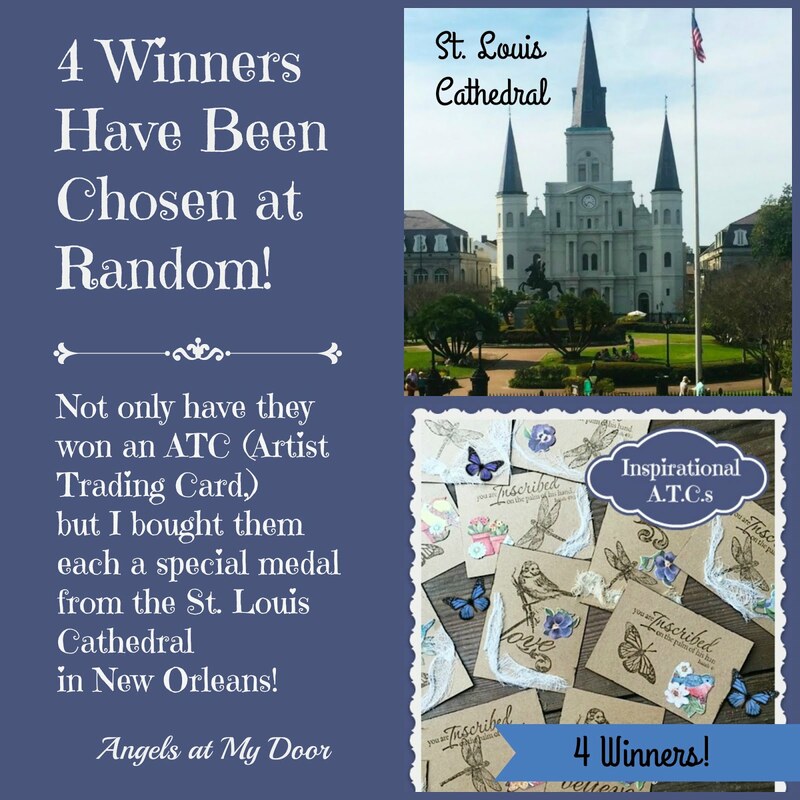 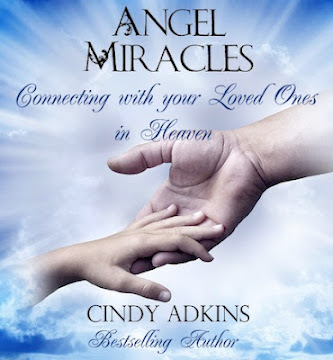 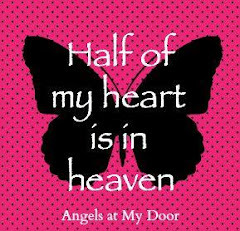 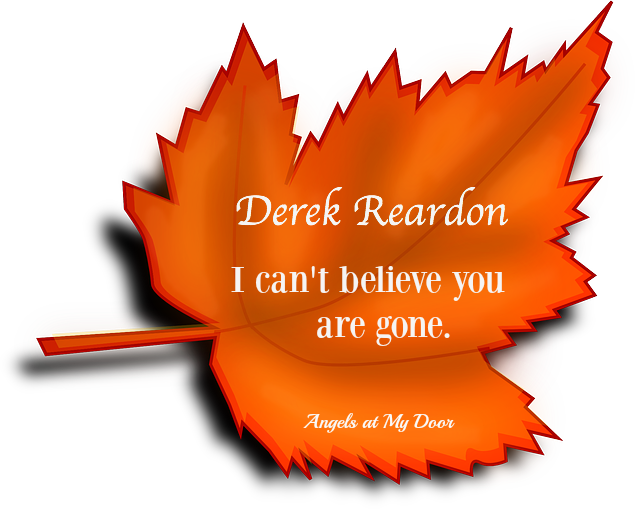 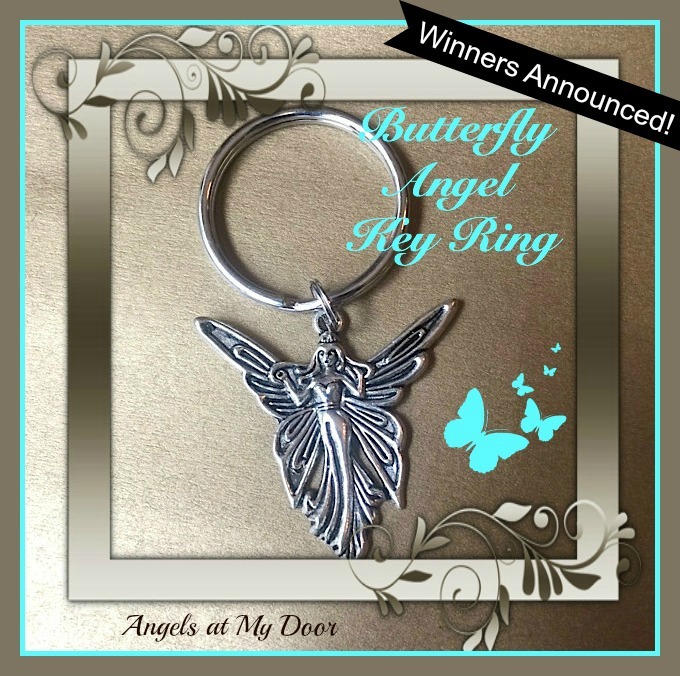 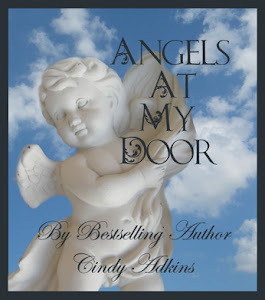 All tributes on Angels at My Door on Facebook are $6.00 each. 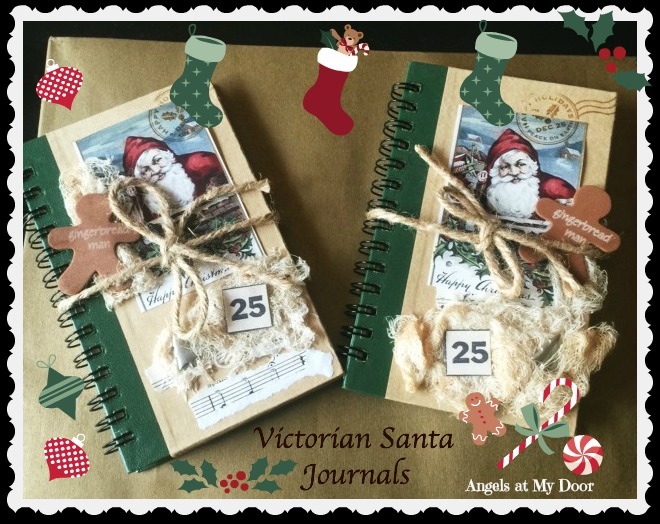 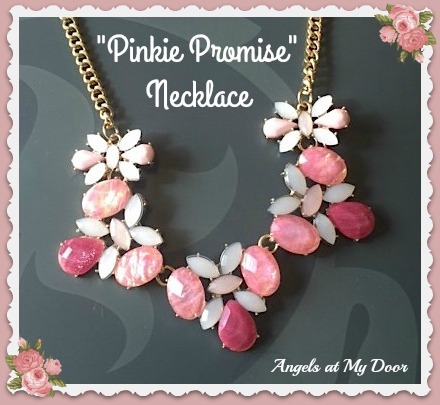 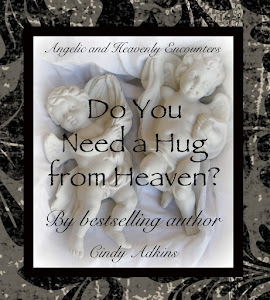 To order, just go to the Angels at My Door Facebook page or click link below. 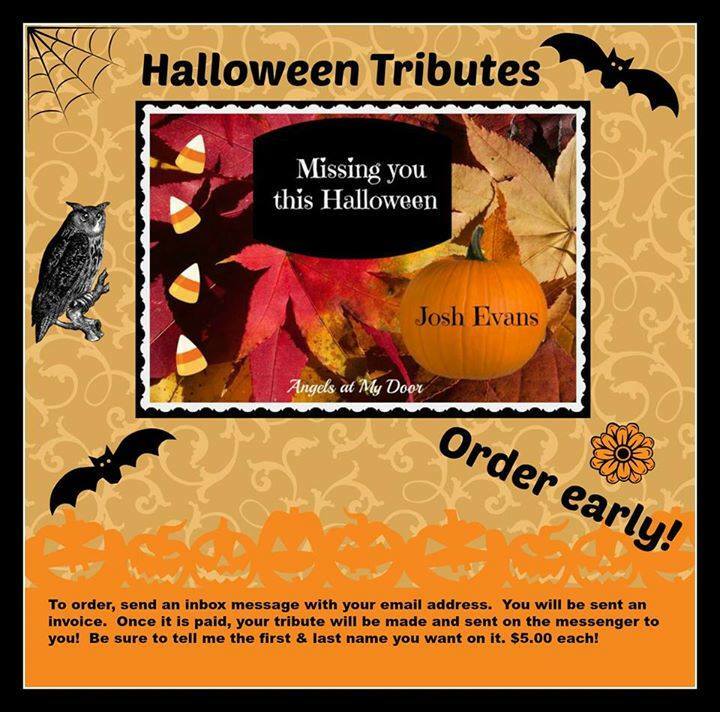 To add a picture of your loved one to any tribute, it is $1.00 extra. Here is the latest "Autumn Leaf" tribute.